When mobile services in India was started back on 90’s, it used to be very costly. Later on with time, price of SMS and many other features like 3G, value added services were added and cost of using mobile become reasonable. But, when we have power of Internet, why not use it to cut down our expenditure on SMS to minimum. Today, I’m going to talk about one service call 160by2, which is a free service to send unlimited free SMS to India. These websites are SMS marketing service which let you sms with the maximum character of 80-140 and remaining characters are usually used for SMS based advertisements. Many of these services send SMS in real-time and few of them take ages to send messages. 160by2 is one of those services, which I have been using for almost 2 years and it never disappointed me. 160by2 service is acquired by a Hyderabad based company Way2Online. Anyhow, lets not get much into company background but to learn more about this free SMS service. Let’s look into some of the features of this Indian free SMS service. MyGang:Â This is one feature which I liked to showcase first. Those who need a service which let you send free group SMS, mygang feature is going to be very useful. To control spam, 160by2 have imposed certain rules for this feature. You can create maximum of 5 group and every group can have 10 members maximum. Members have to accept your invitation before you can send free group SMS to them. Though, there is no limit to number of such group SMS to mygang. Contact book:Â Instead of adding a number many time you have a contact book where you can add recipient name and number and can be used later for quick access. One SMS to multiple users: You can also send a single SMS to multiple users. This is very handy on the days like national festival or holiday. SMS schueduling:Â I mentioned about this feature in this article. This is one feature which I found very useful and something you will love too. You can schedule SMS to any number in India using this service. It works like the same as free SMS and it’s also completely free. There are many other features which is continuously included in there service. So, lets get started with creating our account on 160by2. 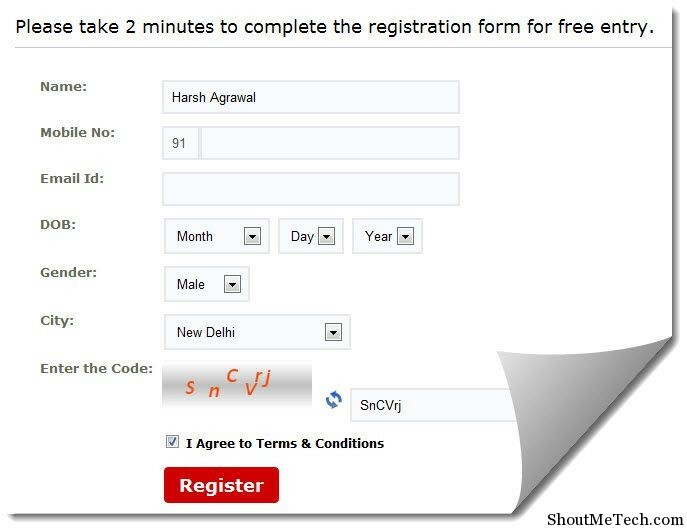 It hardly takes 2-3 minutes to complete registration process. Simply go to Usereg page and sign up for 160 by 2 account. As soon as you done with 160by2 registration, it will send you 4 digit pin to login. Login username will be your registered mobile number. After logging in with Pin which you received in your SMS, you can login and change your password. 160by2 dashboard looks like a complete SMS management tool. You have many options including creating myGang, SMS collection and many more. 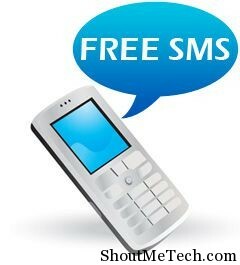 Click on Send SMS to send free SMS to India. Character limit for SMS is 140 (usually its 160 for 1 SMS) as they keep someÂ charactersÂ for advertisements. There is one feature which I liked the most is ability to schedule SMS. 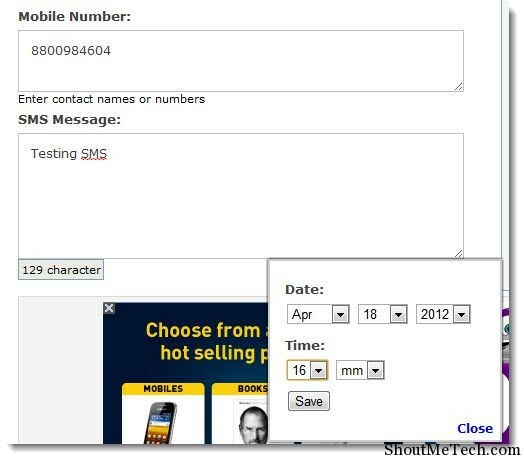 This way, you can schedule SMS to any number in India and SMS will be send at a defined time. Something, which is very useful for lazy people like you and me, who forget about birthdays. Though, you can use this trick to get free SMS alert for friends birthday. If you enjoy sending forwarded MSGS like funny SMS, love SMS and so on, they have a huge database for that too. You can pick any SMS and send it right away (Keep 140 character limit in your mind). You can try all these features by heading to there website. There are many alternative services to 160by2 like Way2SMS, atrochatro and many more. Though, we will look into other services later on. But for now, for your free group SMS and free SMS requirement, 160by2 is one of the best option. sending msg is easy and cheapest in international country.